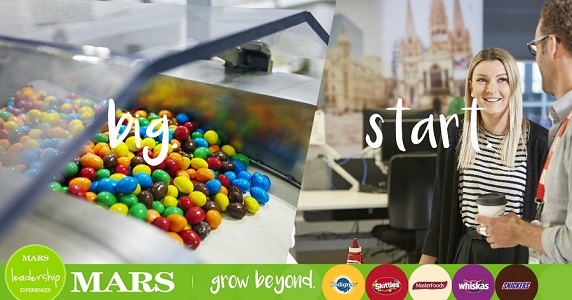 What does it mean to work at Mars? We’re a family business that’s been making products for people, and the pets that people love, for more than 100 years. Here in Australia, we're a family of over 2,200 associates spread predominately across regional centres throughout New South Wales, Queensland and Victoria. Our seven factories produce 44 well-loved brands.